- ( 3 x 8W ) W. T.
Leveraging on our valuable experience, we are efficient in providing Fluorescent Light Fitting that is known for its attractive design. 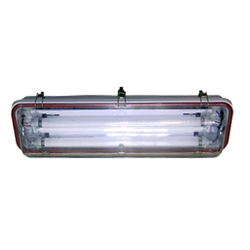 Explosion protected light fitting suitable for Zone 2 hazardous area. The state of art design ensures high ingress protection, reliable quality, high luminious efficiency, low energy loss and convenient maintainance. It has added features like centralized mechanical locking facility, acid & alkali resistant, light weight and provided with electronic ballast, and an optional limit switch. 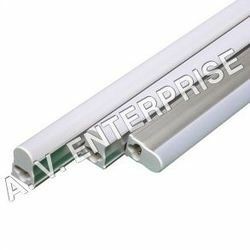 We provide large variety of Electronic Fluorescent Fittings to our customers.